Tea has graduated from the University of Tartu with a Master of Economics degree, specialising in econometrics and economic theory. 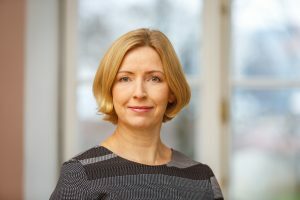 She has worked in Enterprise Estonia as the Director of Export and Entrepreneurship Centre, and in the Ministry of Economic Affairs and Communications as the Head of Internal Market Department and Economic Development Department. Meelis earned his PhD from the University of Massachusetts in the USA, his Master’s degree (MALD) as a Fulbright scholar from the Fletcher School at Tufts University (US) and his MSc as a Peacock scholar from London School of Economics (UK). 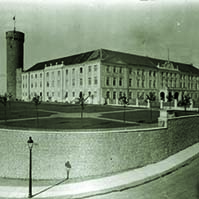 He completed his Bachelor’s studies at the University of Tartu. 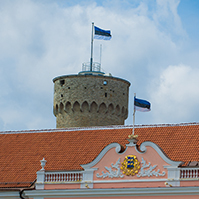 Meelis has served as Adviser to the Strategy Unit of the Government Office, the Head of Economic Analysis at the Estonian Ministry of Economic Affairs and Communications, and as a consultant to several international companies. 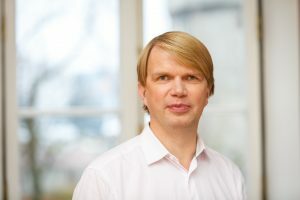 He is also Professor at the Department of Economics and Finance at the Estonian Business School. 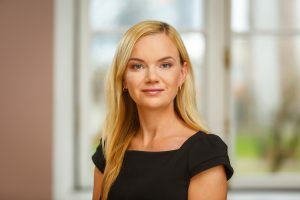 Kadri has studied public administration at the Estonian Business School, and also financial management at the same university. She has worked as Project Manager of the European Union funds at Foundation KredEx, and as an Expert at the Economic Development Department of the Ministry of Economic Affairs and Communications. Mari has graduated from the University of Tartu, specialising in applied mathematics, and has also studied strategic management there. She has a long-time experience in economic analysis. 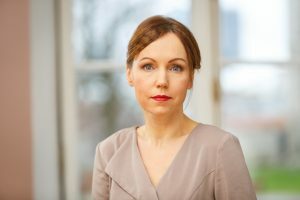 She has worked in the Bank of Estonia and PRAXIS Center for Policy Studies. Johanna has completed Master’s studies in technology governance at Tallinn University of Technology and in evaluation of policies and programmes at Sciences Po. 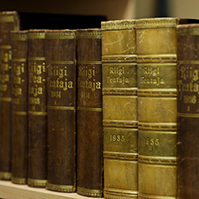 She acquired her Bachelor’s degree at Stockholm School of Economics in Riga. 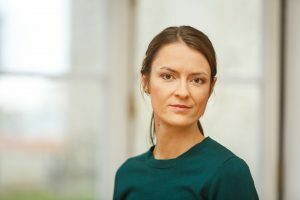 Johanna has been an analyst at the Centre for Applied Social Sciences (CASS) a in the University of Tartu and consultant of innovation and economic policies at Technopolis Group. 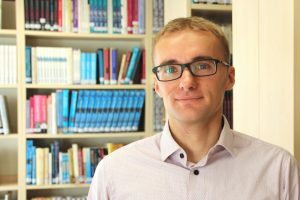 Uku has received a Master’s degree from the Faculty of Economics of the University of Tartu, where he focused on economic modelling and public economy, and is completing his doctoral studies where his topic of research is the links between productivity and global value chains. 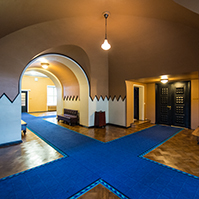 He has also studied in Slovenia at the University of Ljubljana, in Sweden at Jönköping University and Tbilisi State University in Georgia. 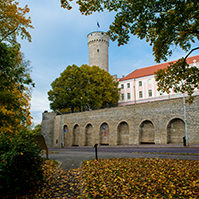 As the Head of the Centre for Applied Social Sciences (CASS) of the University of Tartu, Uku has more than 10 years of experience in conducting and managing applied research in economy. Berit is the Consultant at the Foresight Centre. 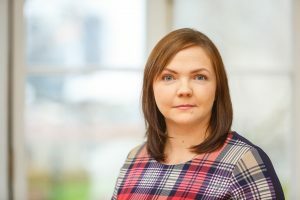 She has finished Tallinn University as a reviewer-editor and is studying at the same university for a Master’s degree in linguistics and language editing. 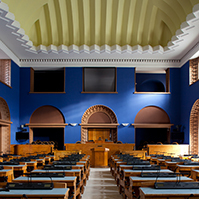 Earlier, Berit has worked in the Administrative Department of the Estonian Public Broadcasting and as the Consultant of the Estonian Green Party Faction at the Chancellery of the Riigikogu. 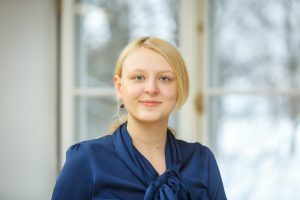 Marina has studied the history of the Estonian language and culture at Tallinn University, and she has 15 years of work experience in communications from private and public sector.